Every summer, we say we’re going to do more camping. And every summer, we end up being way too busy. Summer busy is a great kind of busy, don’t get me wrong. This summer in particular, we enjoyed lots of incredible adventures. But last weekend, we realized that September was here, and we had only gone camping twice. You might remember that we went hiking and camping at Blomidon Provincial Park for the May long weekend, and on Canada Day weekend, we went backcountry camping at Kejimkujik National Park. They were two awesome (and two very different) experiences. It just didn’t feel like enough. So on Saturday around lunchtime, when the weekend chores were done and we were trying to figure out what to do with the rest of the gorgeous day… the idea of a spontaneous one-night camping trip was born. 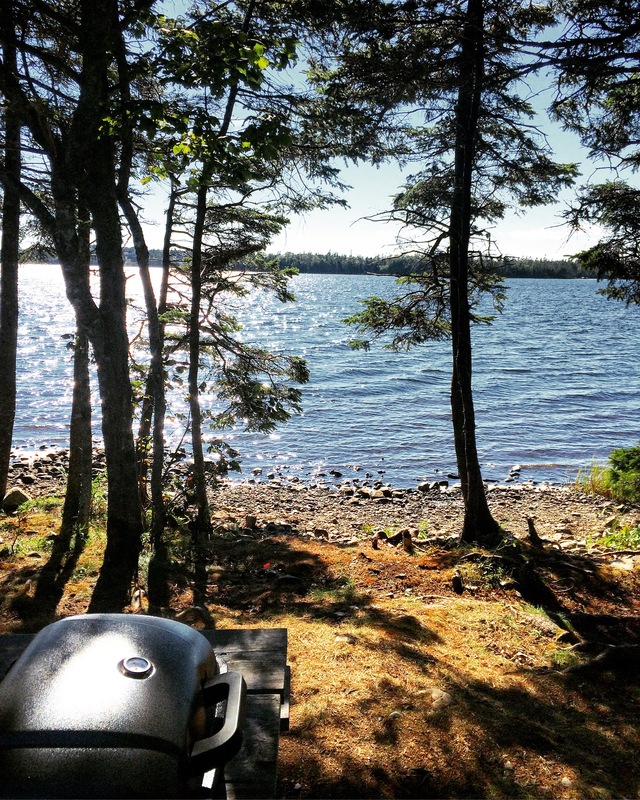 If you live in Halifax (or even better, Dartmouth), there is simply no better place for a spontaneous camping trip than Porters Lake Provincial Park. We do like trying new places, but we also have a really hard time passing up an opportunity to go to what has become our favourite campground. Here is why we love it. First of all, it’s close to the City. It take only about 30 minutes to drive there from our house. Second, it’s beautiful. Many campgrounds have the lake or ocean nearby. With this campground, Porters Lake is right there. A large number of sites have direct lake access. And almost all of the sites are incredibly private and well-spaced. 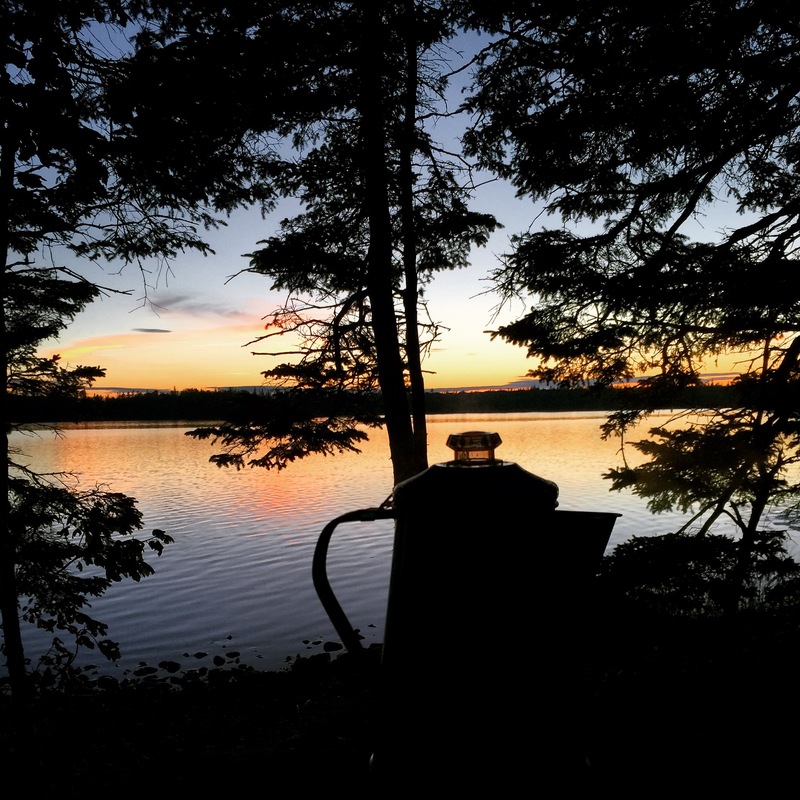 So while you won’t find many “bells and whistles” at Porters Lake Provincial Park, you will find your own little piece of dog-friendly heaven… even if it’s just for the night. Choose your campsite wisely. We are “Loop C” lifers. 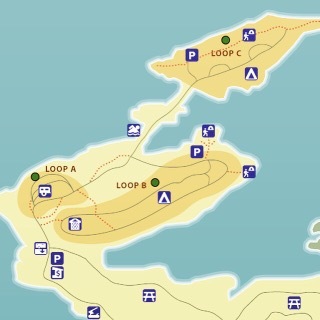 Loop A is a wide-open loop offering the campground’s only serviced sites for RVs. Not for us. Loop B’s sites are well-spaced, but most of them are not on the water. You can do better. In terms of Loop C, here are our top choices. If you’re reserving two sites, in order of preference: 1. 76 & 77, 2. 50 & 51, 3. 58 & 59, 4. 71 & 72. If you’re reserving just one site, in order of preference: 1. 77, 2. 51, 3. 76. There are tons of sharp seashells in the lake, so don’t throw sticks or balls into the water for your dog to fetch. They will be fine walking into the water to cool down, but bounding into the lake to chase a stick left us with one very unhappy pooch with stitches in two paws, and a hefty emergency vet clinic bill. Bring lots of drinking water. While there are plenty of water taps in Loop C, the water colour is a bit off. I’m sure it’s fine to drink, but… when it comes to water, the clearer the better, as far as I’m concerned. I am so happy that we squeezed in one more camping trip this year. It was the perfect afternoon and evening. After arriving and setting up, we walked to the (completely deserted) beach for a refreshing dip, and then picked a bundle of firewood before returning to site #76 for the night. We then cooked dinner and enjoyed it lakeside (along with a glass or two of vino, of course). One of the best features of our campsite was that it was west-facing… meaning we got a front-row view of the sunset. Happy Fetch Friday, everyone. This weekend, I hope you get to spend as much time as possible outdoors with your pooch.